In North County, San Diego, we’ve met a pack of folks who love dogs and cats. SPOT is dedicated to the idea that companion animals are among the noblest beings on earth and that they deserve our stewardship. We are an all-volunteer group with 501c3 tax exempt status. Want to get involved? Here’s what what’s happening! 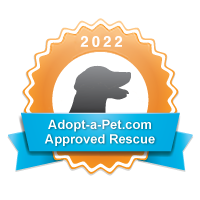 We are advocates for the homeless dogs and cats in North County San Diego that are at risk for euthanasia. 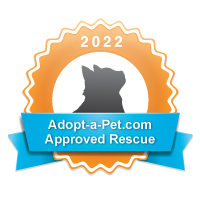 Our goal is to save treatable, trainable, manageable and misdiagnosed animals in San Diego shelters by working with government entities, non-profit rescue groups, and our own network of volunteers to provide a system of transport, training, fostering and adoption. Our ultimate wish would be empty shelters—meaning that no animal is abandoned and no shelter would need to kill one animal to make room for another. To this end, we are also cheerleaders for robust spay and neuter programs, and TNR (trap, neuter, release) programs for feral cats. A critical component of SPOT will be humane education, and a continuing, easily-understood and widely broadcast message regarding animal population control. Presentations on these topics will be developed for all levels of schools, as well as adult groups.